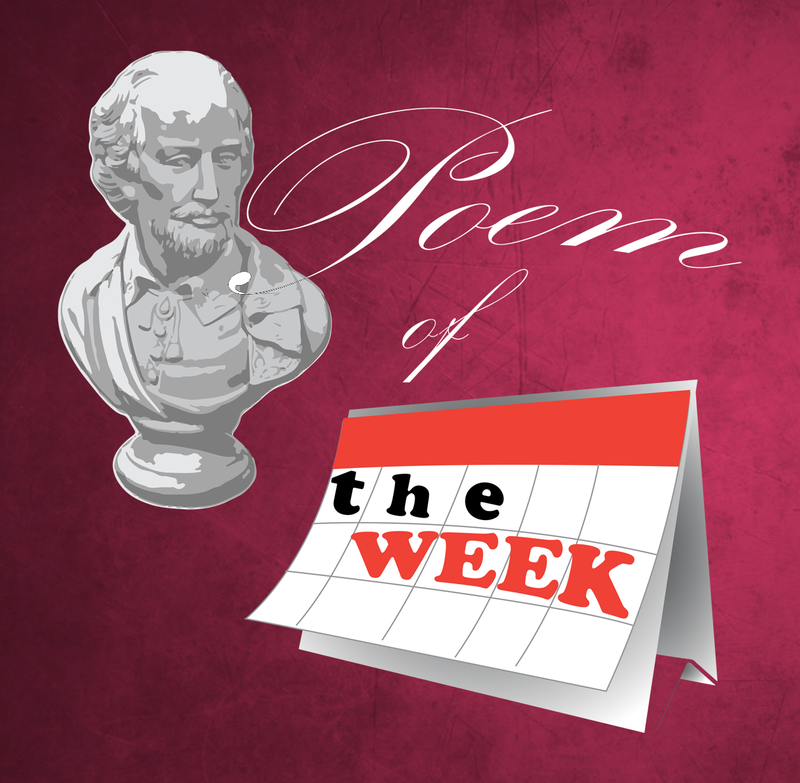 Here is another epic poem of the week from Alexandra Crane. I am sure you will agree she is a hugely talented poet! Check out her poem below that teaches us to stand up to bullies! she met Mallory Mouse, a creature so cruel. everything she possibly could to pick on you! no matter how nice to Mallory she tried to be. pushed in the playground and called horrible names. then threaten Dinah with abuse and aggression. until Dinah was made to worry and cry. that school was the last place that she wanted to go. fearing Mallory all the time everywhere. Dinah realized what she must now do. the truth about this bullying Dinah told. And soon Dinah did not feel quite so alone. telling her “it’s the bully who is the coward, not you. pretend you do not care and walk away. and so you have the protection of people from close by. to stop bullying you in a calm and clear tone. to tell someone that you are being bullied is the first and most important step. and then we can help to bring this bullying to an end. insulted, belittled, hurt or beaten down. whilst Mallory shrank back down to the floor. and that her bullying ways no longer had their desired effect. Whilst Dinah Dinosaur was able to play, laugh and roar!